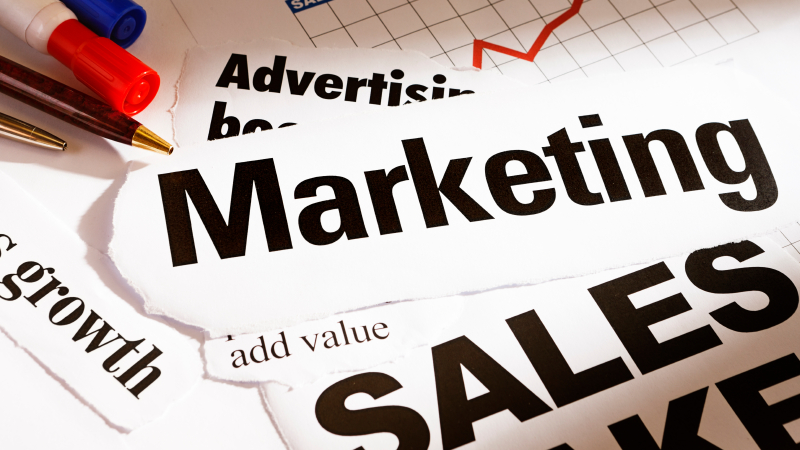 Marketing trends are continuously changing; it is an unpredictable industry. The moment you catch the tiger by the tail, there will be a new tiger whose fugacious tail requires picking. If you are looking forward trendy marketing strategies to market your MSME business, rely less on Google. Try to engage more direct forms of interacting with their target market. The marketing giant Google is neither on its way out nor on a decline. Native Ads are the commonly used advertising method that blends with the other content in its surrounding on the platform it appears. Native marketing is an art where very carefully the ads are placed without interrupting the user interface or distracting the viewer. Since the native ads look like a part of the page or content of the platform it is viewed on; people tend to trust it more than the traditional banner ads, which ensures higher chances a user would go through the ad and trust the brand. Get a small business loan to cope with the instant expenses. Keeping ourselves updated with these latest trends and the future digital trends will help us understand the needs of the business, to convert marketing campaigns to sales and carve a better tomorrow of future marketing trends. Newsletters can create a sense of inclusion and participation with their members. This medium has been providing key drivers of incredible growth to the micro, small, and medium enterprises. You can promote your business through the publishing of newsletters. Publishing the newsworthy things is a bit of fun yet an effective way to promote a small business. A newsletter can have different inclinations; it can be designed differently. While following this method, you should not forget that all your customers are not liable to subscribe your newsletters. You can invite them only. 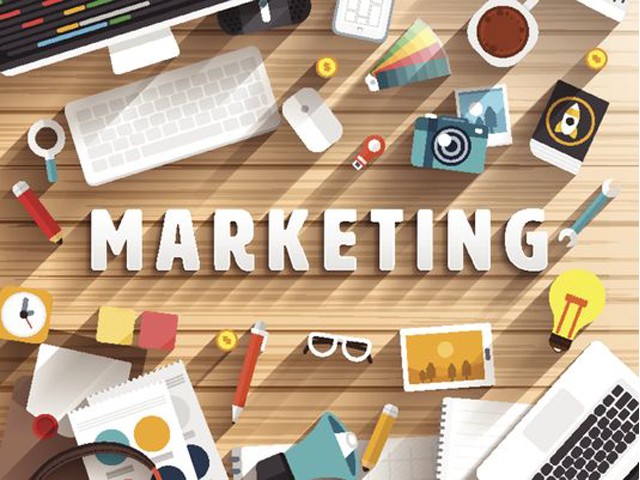 It is a type of marketing campaign helps us providing customer specific messages through an automated process using a computer software to create individual messages and build recommendations unique to a client rather than company specific data. In other words, it is to provide customers with the suggestions and search results unique and relevant to them based on their choices and specific instructions by understanding, and creating a user character and accordingly planning the ad campaign. Like the e-commerce websites (related to MSME business) recommend products based on the user search results and interests. Personalized marketing would help increase the customer engagement and would give an edge over the competitors.